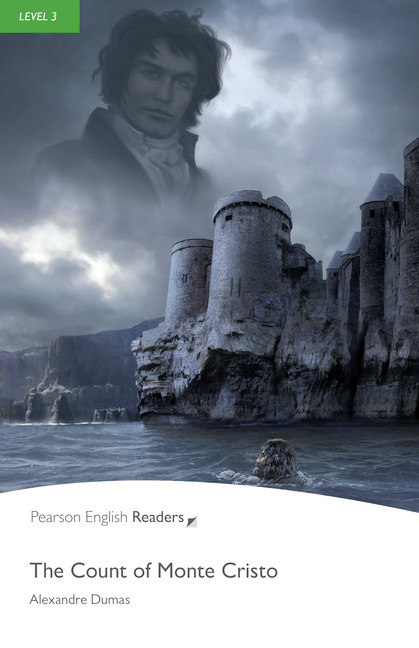 Classic / British English Edmond Dantes is a clever young seaman, but he has enemies who tell lies about him. On the day of his wedding to the beautiful Mercedes, Edmond is thrown into prison. There he meets a man who tells him about some treasure on the island of Monte Cristo. Will Edmond escape from prison and find the treasure? And will he see Mercedes again?